SUBMISSIONS ARE CLOSED as of MONDAY, MAY 15, 2017 – THANK YOU FOR SUBMITTING! A winner per category, five (5) winners total, will get the opportunity to be flown out to Los Angeles, CA and have their work screened at a special Digital Film Showcase event in front of a packed industry audience. Winners will get a chance to network + build relationships with top names in the industry. Previous winners have gone on to working on original content with ISAtv – including an original short film that was produced with Toyota! Submissions must be made by 11:59PM (PST) Monday, May 15, 2017. Submissions must be no longer than 6min total running time and will ONLY be accepted by filmmakers/creators based in United States, age 18yrs or older. BEFORE submitting please read ALL RULES listed below. By submitting you acknowledge you have read and understood all applicable rules. This digital film shootout is all about discovering the next generation of digital creators and filmmakers. Work entered should be directed or principally acted by an artist of Asian or Pacific Islander descent. For those submitting for vlogger / personality category – whether you’re a food reviewer, travel video maker, or beauty vlogger – we’re open to it all! For those submitting for music video category – we’re seeking musicians as well as music video directors to submit work. We’re open to live performance videos or full on music video productions – although ultimately selection will be determined on quality + creativity of video. Only original songs will be considered. One (1) winning entry will be selected per category (short narrative drama, short narrative comedy, short documentary, vlogger/personality, and music video). 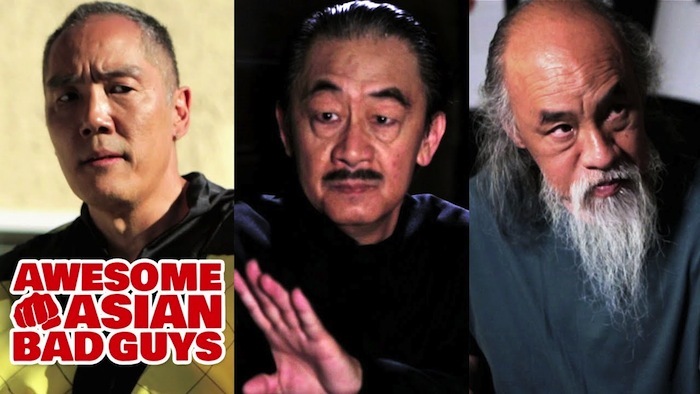 Winning films will be screened at a special live digital film showcase industry event during the Asian American Advertising Federation (3AF) conference in Los Angeles, CA. One (1) person per winning entry will receive all expense paid trip including round trip flight to Los Angeles to represent their work and one (1) night stay. 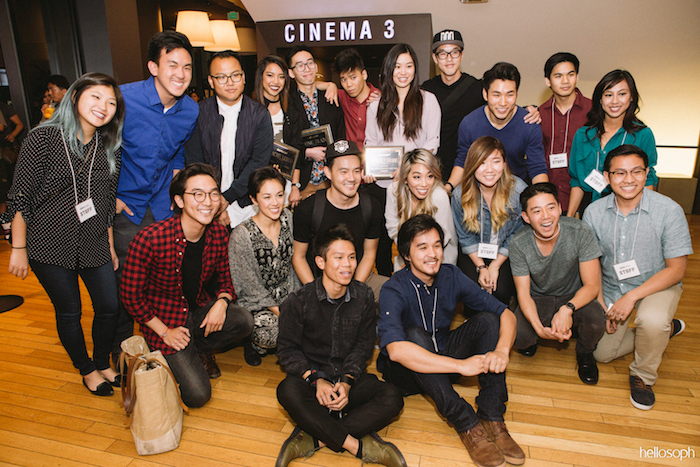 Winners will receive special industry meet and greet with Wong Fu Productions, Far East Movement, and other industry professionals where they will be given feedback on submitted work, along with advice on how to build a career. 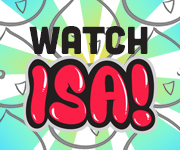 Winning films + one runner up per category will have opportunity to take part in an online film showcase where their films will be distributed via ISAtv. 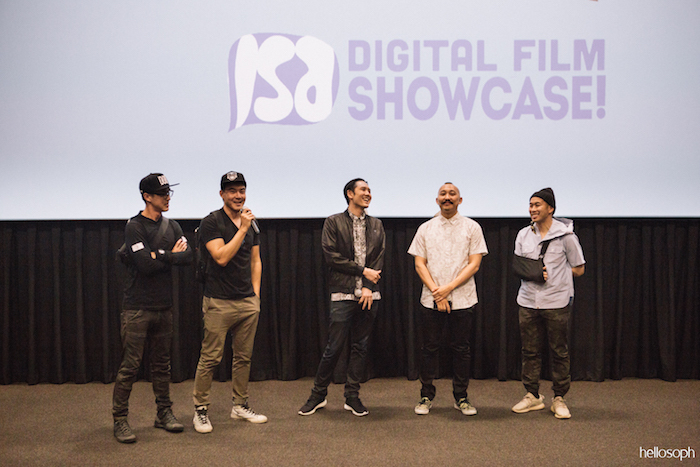 WHEN IS THE DIGITAL FILM SHOWCASE EVENT? Digital Film Showcase event date is June 1, 2017. We welcome content created prior or specifically for the purpose of this contest. If submitting content created prior to contest, work should have been created within the past year, no earlier than January 1, 2016. Submission form to be found here (CLICK HERE). Entrants are welcome to submit for more than one (1) category but no more than one entry PER category. Contest only open to people living in the United States of America. Submissions will only be accepted via youtube or vimeo link. Submissions must be made by 11:59PM(PST) Monday, May 15, 2017. We will accept NO entries after that deadline. Submitting Creators must be 18yrs of age or older at time of submission. Submitting Creators shall acknowledge that by submitting they have obtained all licenses, royalties, and permits necessary to present their work. Entrant will assume all costs arising from the use of patented, trademarked, franchised or copyrighted music, materials, devices, processes, or dramatic rights used in production of work.